Bored with Android’s user interface? Want to try a new style looks like Window phone 8 ? Launcher 8 is an excellent app for you to experience the wp-style UI on your Android devices. 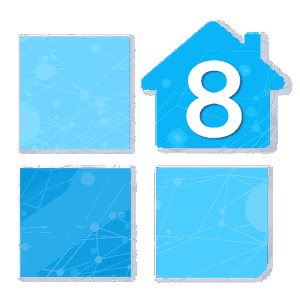 Launcher 8 will make your Android phone look like a Windows phone? yourself after learning how to use this Launcher 8 ,may be your theme will loved by all of us! More energy efficient and powerful functional.You can use all themes. Experience all features of the launcher 8 .Support the wp8.1 tiles layout. *You can save and restore the theme. *You can edit the start screen layout. *You can set the current background style. *You can add Android widgets in the tiles. *You can set the wp8 style lock screen and status bar. *You can select countless theme colors. *You can add special features tiles, like time, LED light, Live Gallery and Live contact. This entry was posted in Android and tagged Launcher.